Xiaomi announces the Mi 9's global launch. Finally, we have a price! It was four days ago when Xiaomi announced its latest flagship — the Xiaomi Mi 9. A very flashy, very impressive smartphone at an affordable price point. Well, at least for China. We still had no idea when the handset would launch internationally and what its price tag would be. Now, at MWC, Xiaomi has taken the stage to show some new products. Among them is the Mi 9, getting its international launch party. And an actual price! 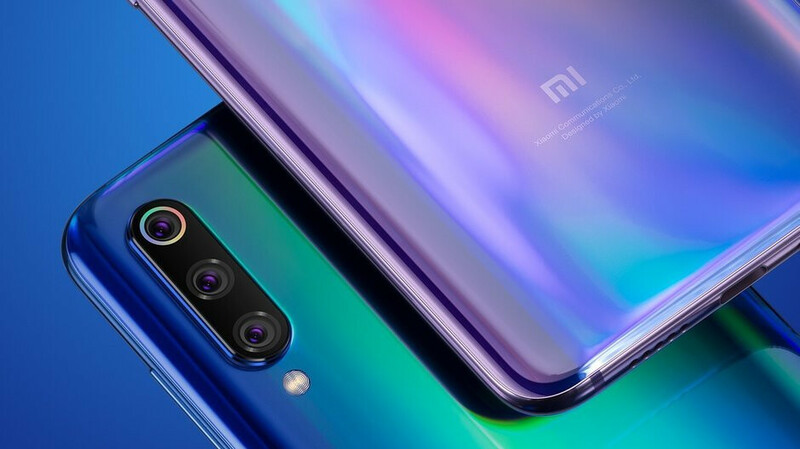 The Xiaomi Mi 9 will start at €449 for the 6 GB RAM + 64 GB storage version, and €499 for the 6 GB + 128 GB edition. This translates to $510 and $566, respectively, but add any shipping or taxes if you intend to import one of these shiny jewels. Pre-orders start today on mi.com. It takes awesome pictures without OIS, there's no reason not to get it. Fantastic looking phone & fantastic price just wish they also releases a slightly smaller 6" version. Price is good, but this can't be a proper flagship anymore without OIS. What were they thinking, really ? Is it better to have 48 MP written on a spec sheet than to have really good image quality ? A 12MP sensor with OIS would have blown this out of the water. Agreed. Also no OIS means less FOV when taking videos.